Chrome burning off cooking grates? 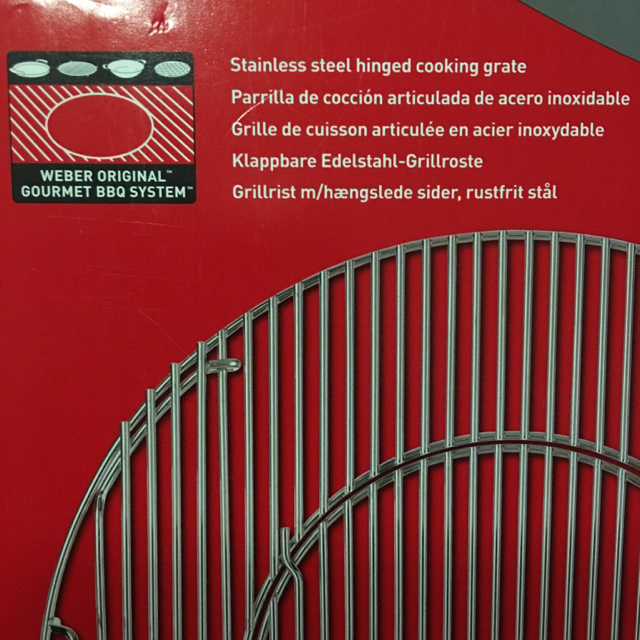 Re: Chrome burning off cooking grates? [/quote] Just last weekend I picked up this rust bucket for parts and was pleasantly surprised to find 90720 SS sweeps underneath a thick layer of crud. A total PITA to get out, but worth the effort as Jules V. mentioned.